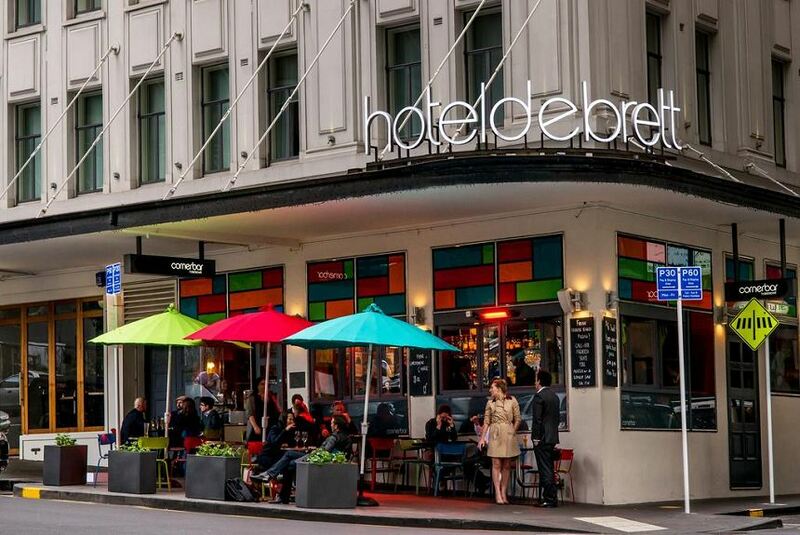 All rooms at the Hotel DeBrett have air conditioning, satellite TV and a DVD player. Each room is individually designed, and features New Zealand art and photography. The bathroom includes free EcoStore toiletries. Guests can enjoy cocktails and local beers and wines at the Housebar.